by air : regular flights connect major Indian cities to Vishakhapatnam. The airport is 15 kilometers from Rishikonda beach. 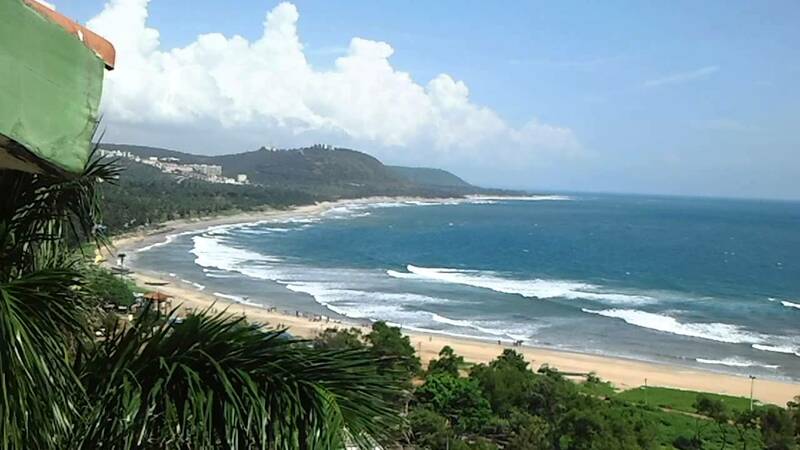 by train /rail : The city is well linked by rail with Vishakhapatnam with other cities of the state. by local transport / road : States like Odisha , Madhaya Pradesh are linked to Vishakhapatnam by network of roads. private and state transport buses ply on the National Highway 5 to allow tourists reach Rishikonda and Ramkrishna beaches.